Here are various R2-D2 prop pieces from The Empire Strikes Back. 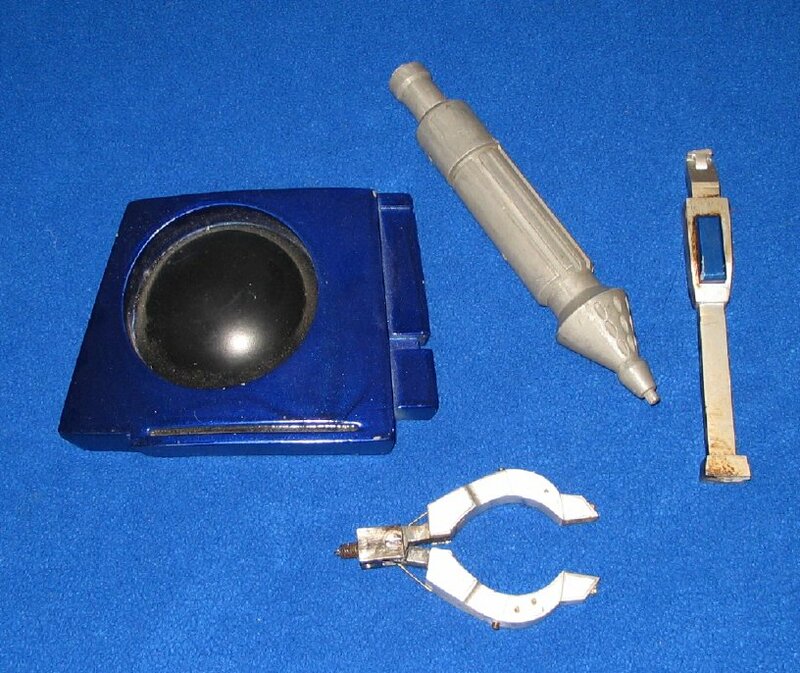 Included among them is a screen-used R2-D2 eye, a claw, and command terminal interface. You might also recognize the terminal interface as a part also used on Boba Fett's costume.